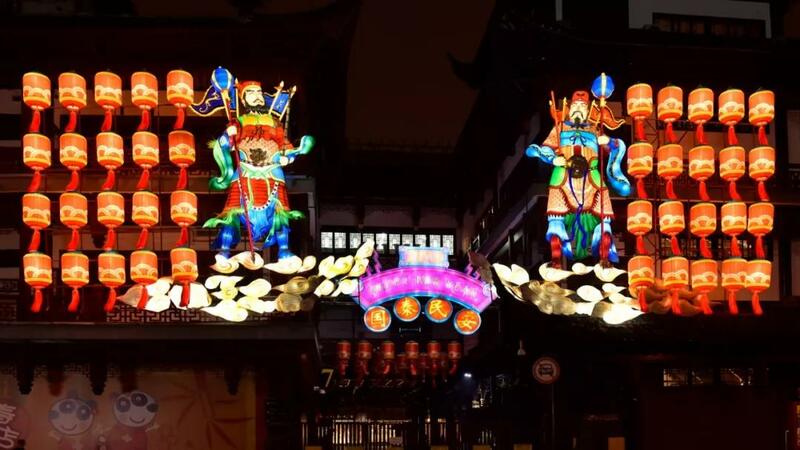 The annual Yuyuan Spring Lantern Festival is held in the Yuyuan Garden Malls and its surrounding areas during the Spring Festival and records a history of over 130 years. From 1995, the Yuyuan Garden Malls began to host the event in a new fashion, which is the 24th event this year. Listed as a National Intangible Cultural Heritage Project, the Lantern Festival has become the most famous and influential folk culture activity in the city during the Spring Festival. 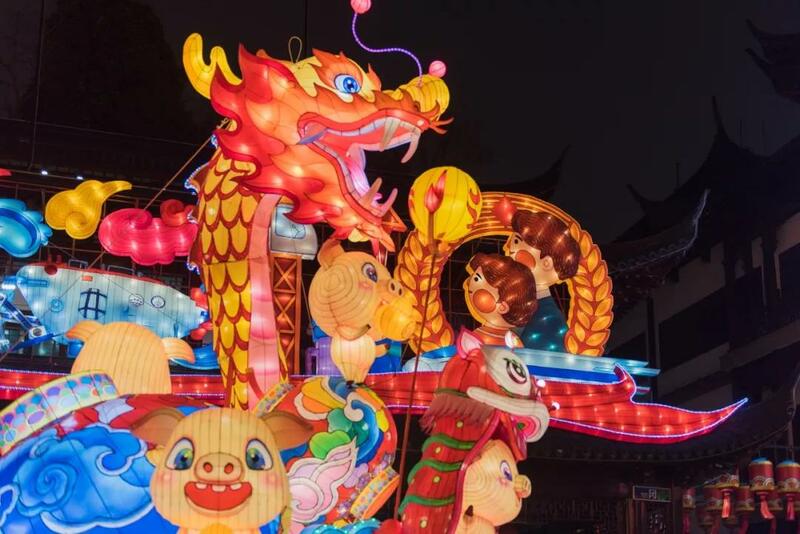 The overraching theme of the 2019 Yuyuan Lantern Festival is “Celebration of China’s 70th Birthday and the 40th Anniversary of the Reform and Opening-up in the Year of the Pig”. 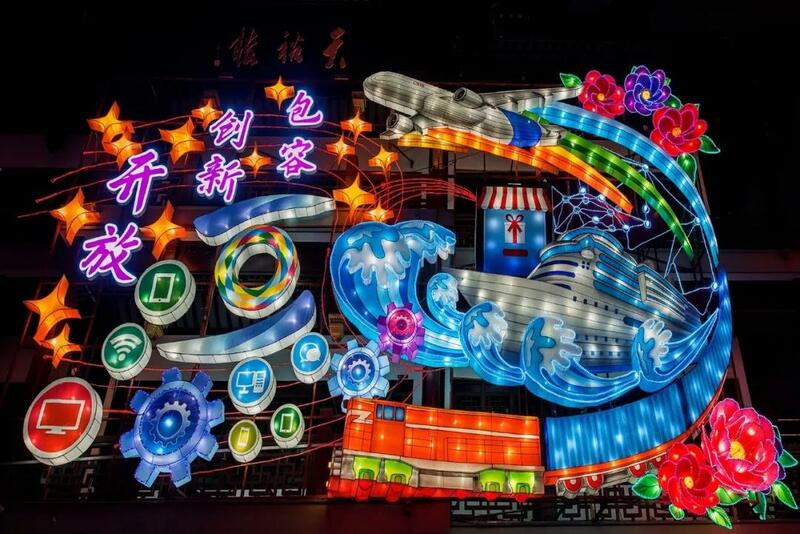 Echoing the general theme and modern spirit, the 2019 Yuyuan Lantern Festival is set to offer visitors at home and abroad an informative, multi-leveled and diversified art feast that is more exciting than ever. 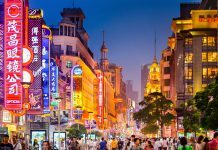 If you are spending the New Year in Shanghai, this is the place to be!